We provide plate production service for using in construction work, such as, column closing and metal infrastructure, with built-in hole. One-stop-service of plate production at our factory. We focus on high quality production, where every processed is controlled by computer system which controls large scale, state-of-the art machinery that produces high quality, standardized metal plate per your design within a short period of time. We have a very long and extensive working experience as we work as manufacturer for many construction contractors. 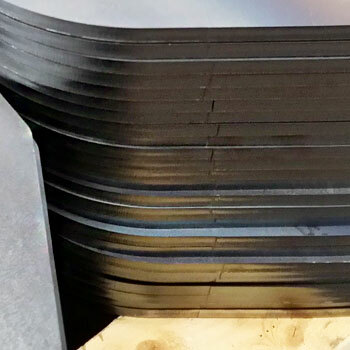 We produce metal plate per your order, where you can specifically design the width, length and thickness per your demand (maximum thickness of 10 centimeters) Our factory is capable of manufacturing plate in various shape, such as, square, circle, oval, triangle, and semicircle; as of accepting large quantity order, for both punched and no-punch plate, that can be used for all kinds of construction, from small scales to large scale. we have high quality laser machine that can punch a hole on metal plate of highest thickness of 10 centimeter, while maintain precise position and size of the hole per your design. 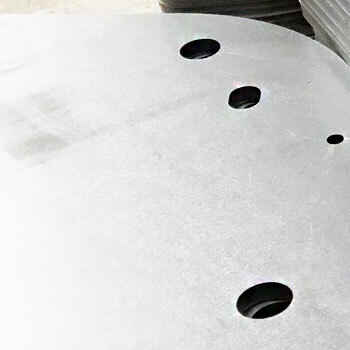 Some types of plate that have been made specifically per order, beside hole punching, they may need to be bent into the desire shape. 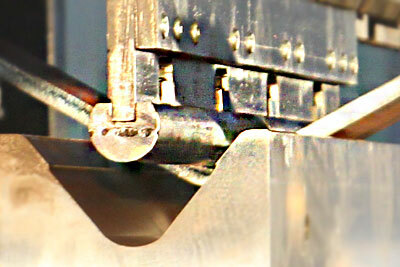 Our factory is capable of bending thick metal. We have a very long experience in producing metal plate and we delivery our product to many large construction companies of the country. Our products are used in construction of building. Our machine is capable of punching hole on metal plate and produce large quantity of work place with high speed. In order to safe your construction’s time, we guarantee that our product will be delivered on time. All in one service, from plate cutting, punching, and bending; anyhow customer wants. 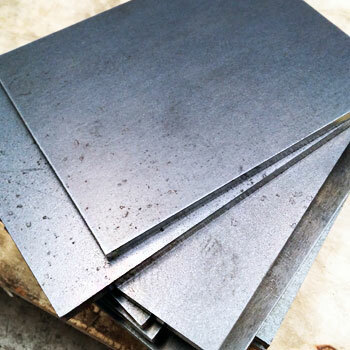 Metal plate price depends on various factors. Many customers request us to specify the price; so Chaijaroen Tech must firstly inform you that our services are cutting and producing of metal plate that can be specifically used for construction project. 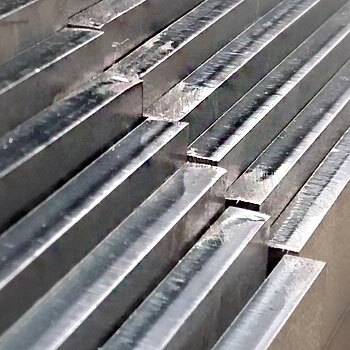 As each project requires different form and type of plate and we don’t provide ready-built metal plate for sell; therefore, the price of each order for production is different from case-to-case, and mainly based on material (metal, most of the time), width, length, thickness, and form of the metal plate, deviation range, production time, material procurement, current metal price, as well as hole punching and the hole’s position, and most importantly, production quantity. 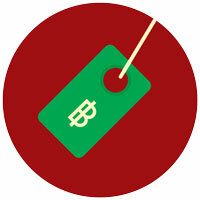 All of the aforementioned factors affect the price. 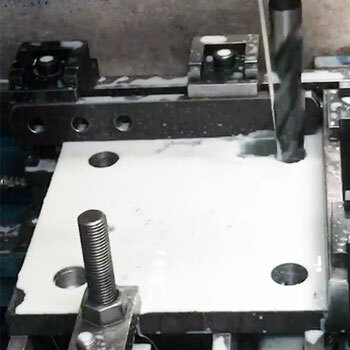 Therefore, please contact us at Chaijaroen Tech and attach the plate design that you want, along with the plate spec; we will submit price proposal to you first, so our customer can look at the price before proceeding further. 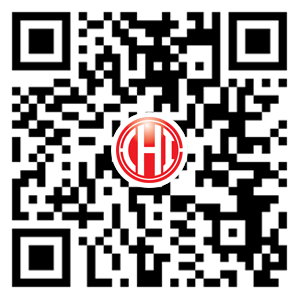 Production standard: our factory focuses on 100 percents usage of industrial machinery in our production. We have a state of the art production system that con work continuously and rapidly, where human is only required to control the machine’s operation. 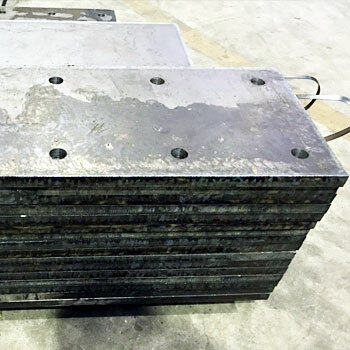 We are therefore confident to guarantee that every piece of metal plate that has been manufactured from our factory can be used precisely to your design, for construction work of column plate, and that we deliver high quality metal plate to your specification precisely, and on time. This is because our factory has standardized internal working process, operates with high safety standard and environment friendly. We’ve earned several leading industrial certificate as we’re well aware that any delay in production of construction’s component will affect other sub tasks of said construction, especially production of metal plate, which is a necessary material for support of building’s foundation. Delay and error in such production will further waste contractor’s time, and cause the delay to such construction, as well as other effects that ripple on forth. 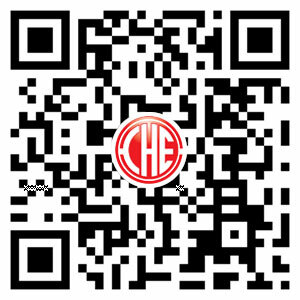 Therefore, our factory focuses on delivery on time, and on fulfilling the task that we have accepted, with precise quality. We produce plate, metal plate, steel plate, foundation plate and etc; using high quality steel to produce the product per customer’s demand with large and state of the art machinery. We also provide hole punching service. 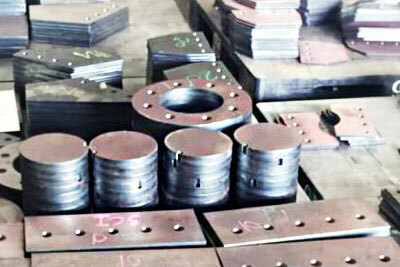 You will have high quality plate that can be used for all kinds of construction works. Minimum order for plat cutting is 2,000 THB at least; if overall order is worth more than 10,000 THB, we also provide free delivery service, for the distance of under 50 kilometers. 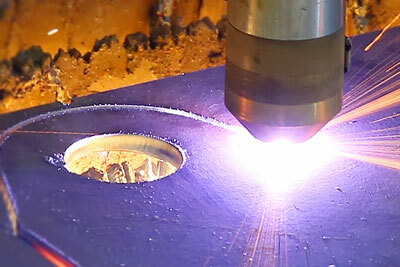 If the customer doesn’t have the metal for plate cutting, the Company also provides material procuring service, with the price which is based on market price at that time.